You will look far and wide before you find a course so spectacularly located. 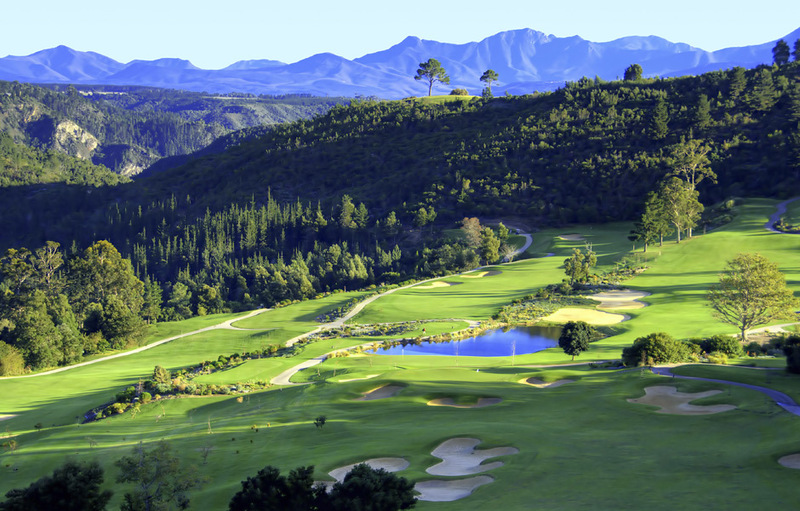 Simola Golf Course lies nestled in the lush indigenous landscape of the hillside above the scenic town of Knysna on South Africa’s Garden Route. Uninterrupted vistas allow visitors panoramic views of the Outeniqua Mountains in the distance and as far as the Knysna Lagoon and Knysna Heads as they jut out into the deep blue Indian Ocean. 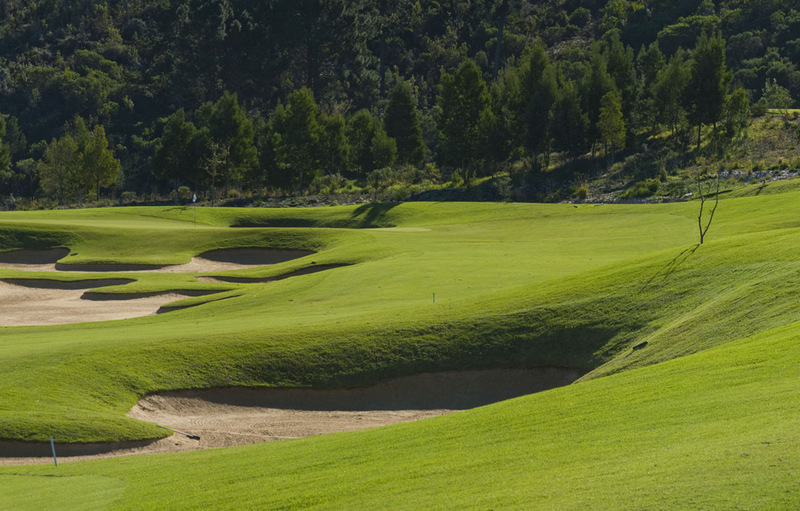 Everything at Simola is luxurious and careful attention to detail has resulted in a magnificent golf course and equally as enchanting amenities. 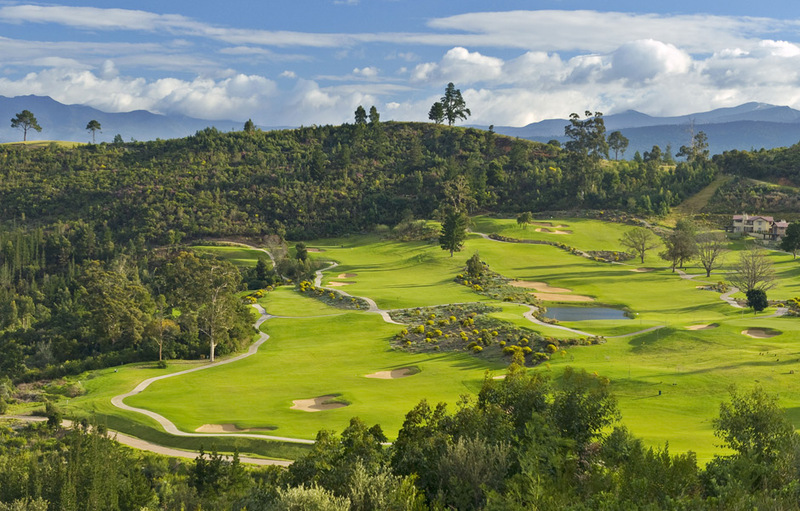 Designed by the great Jack Nicklaus, who has more than 300 golf course designs under his belt, Simola’s Golf Course makes its way gently between the lush indigenous vegetation and forests creating an endless vista of undulating green hills and dales as it winds its way down towards the Knysna River. 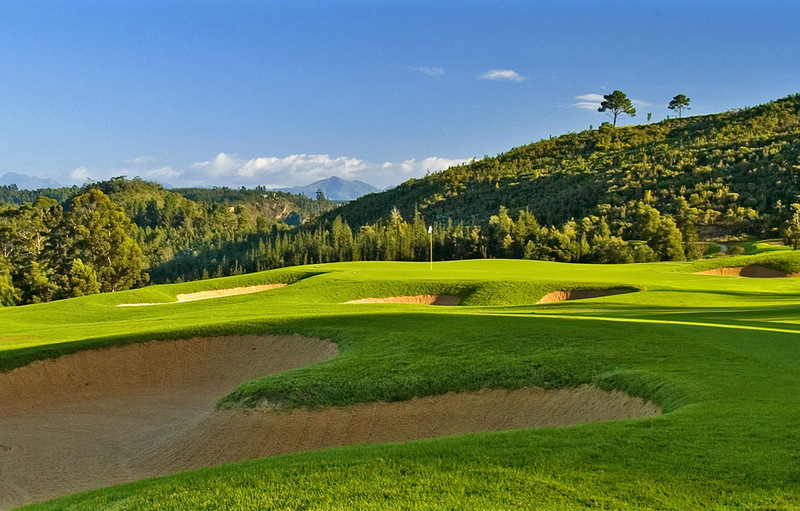 The course is currently ranked 16 on Golf Digest’s Top 100 courses for 2012. 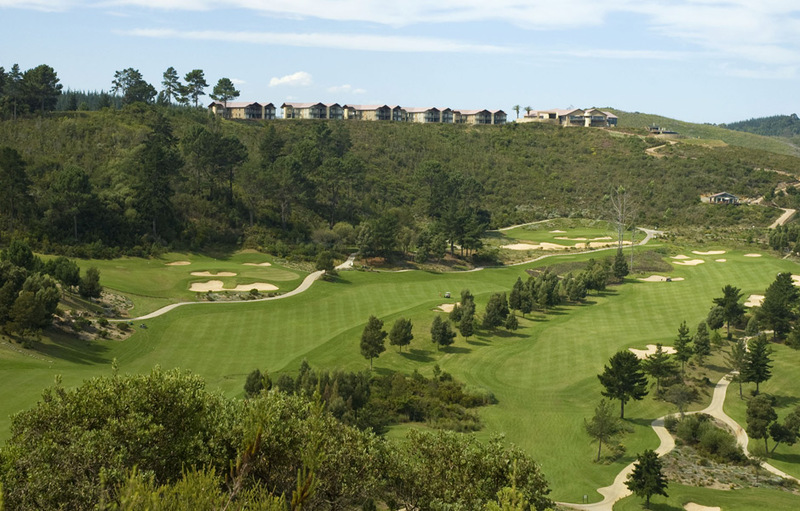 Simola is a challenging and rewarding course to play and its location means it is free from winds that often plague coastal courses. Designed to challenge the professional and inspire the amateur, this championship golf course has an unusual configuration of five par-fives and five par-three’s which add a new dimension to the game. The fairways flow naturally through the landscape and there are an abundance of directional and protective bunkers. Intelligent green positioning means players need to consider their strategy before hitting their shots. 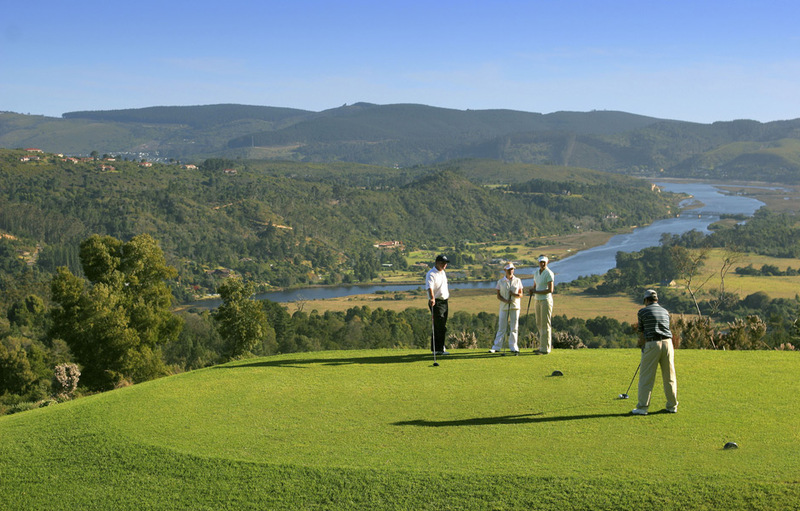 Forming part of the Simola Hotel and Spa, the course’s clubhouse is as inspiring as the course it serves. Elegantly appointed throughout, Simola’s clubhouse offers spacious changing rooms, a welcoming lounge and bar; a well stocked Pro Shop offering its discerning customers clothing and accessories from Cutter & Buck, Ping and Kartel. Guests also have access to hotel facilities including the gourmet restaurant, indoor pool and Wellness Centre, and a cigar bar offering the finest selection of cigars, cognacs, whisky and liqueurs. The superlative views from the clubhouse balcony make for the perfect place to sip cocktails as you watch the sun setting across Knysna and the surrounding countryside.